"Call Precision, It's The Right Decision!" 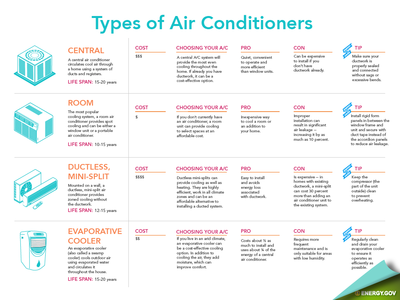 ​Bryan College Station, TX Air Conditioning​ is Here! 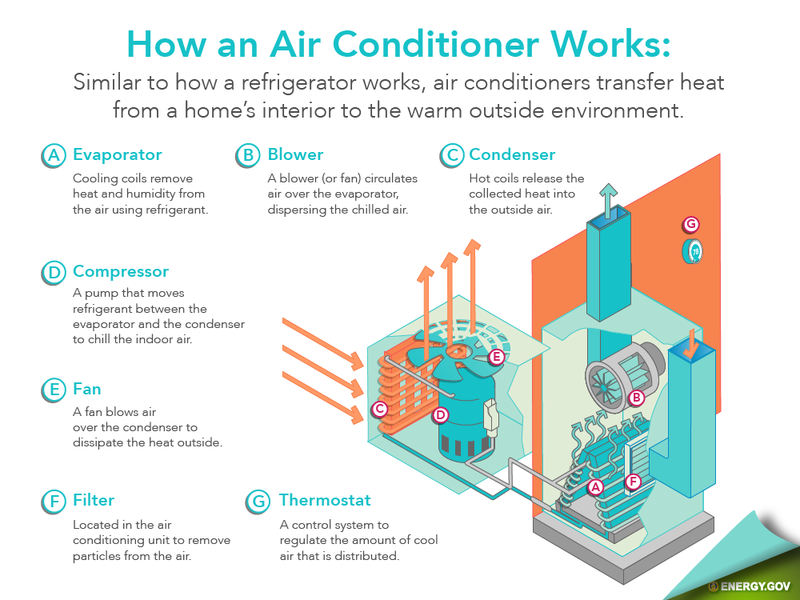 ​We all know just how hot it can get in Texas and when your home air conditioner just decides to quit working it's not just a typical appliance problem it's an emergency. In such an event, you can have peace of mind knowing that we are just a phone call away. Precision Heating & Air is a company you can trust and we always a live person on call. For emergencies call 7 days a week 24 hours a day. 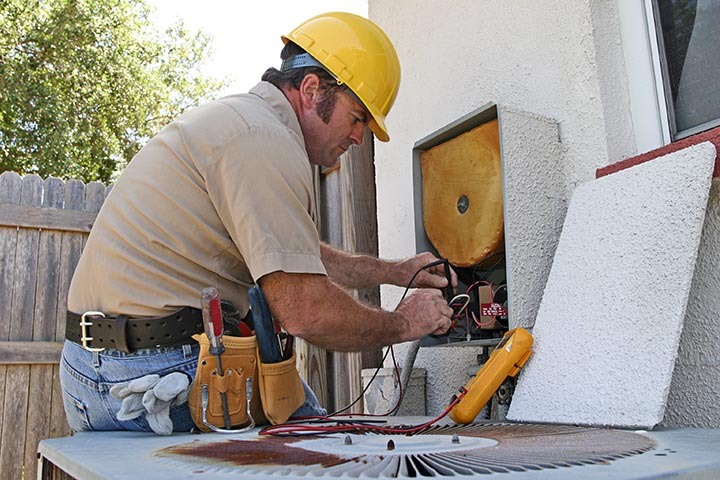 We will respond quickly with expertise and experience to repair your AC unit in no time! You'll find that we take pride in our work and aim to deliver top quality service and products to ensure your families comfort and health. 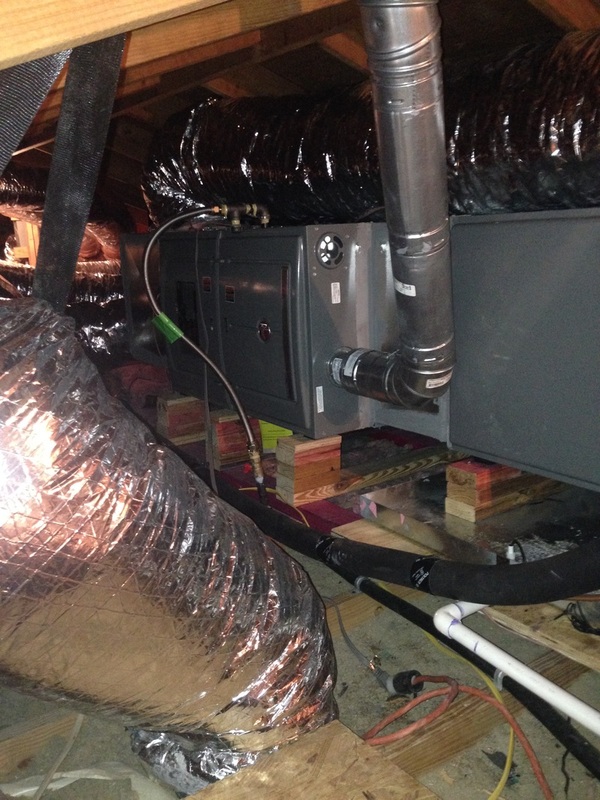 Precision Heating and Air is your HVAC expert for repairs, replacement and maintenance. 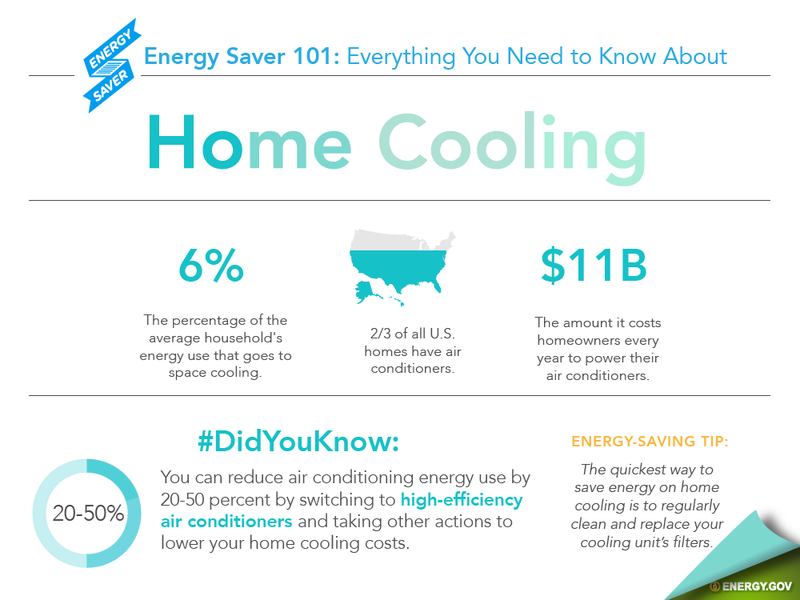 Your HVAC system should keep you warm in winter and cool in summer—without a big utility bill. 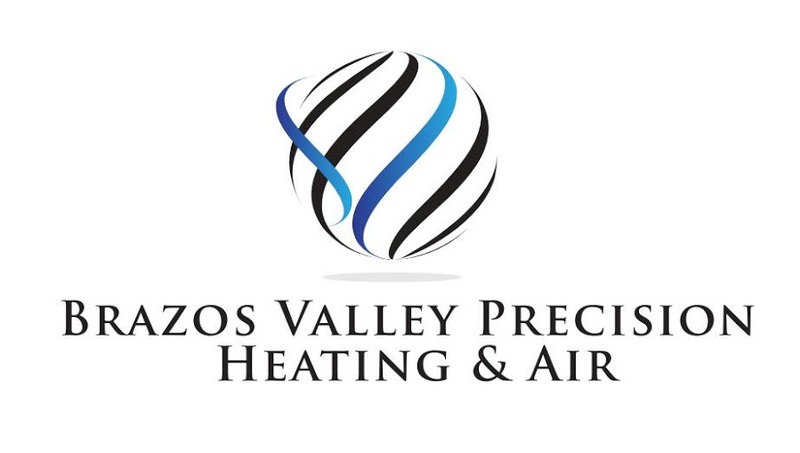 Brazos Valley Precision Heating and air can make sure the temperature inside your home is just right. 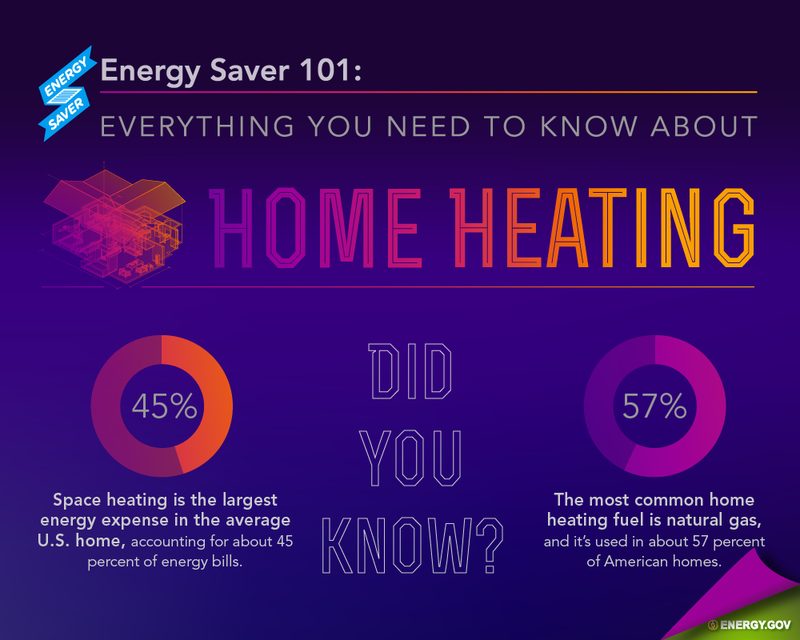 We offer HVAC repair, HVAC installation and HVAC maintenance to keep your heating and cooling system running smoothly all year long. 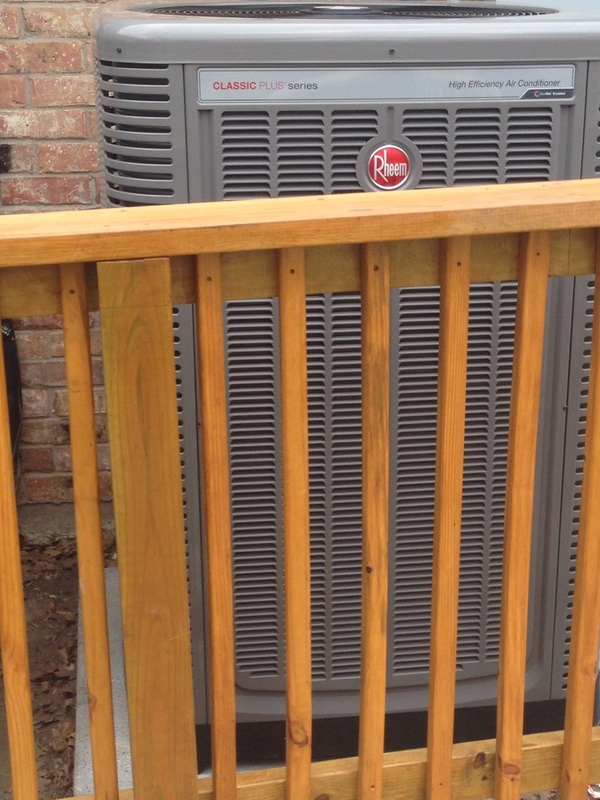 Brazos Valley Precision Heating and Air repairs, installs and maintains all types of HVAC components: central air conditioning units, ductless, mini-split & heat pumps, humidifiers & dehumidifiers, chillers and furnaces. *Attention* We currently are running a Spring special through May 31, 2017! Schedule a Precision Maintenance and receive 10% off labor and parts at time of service. ​*note: This does not include complete system purchases. 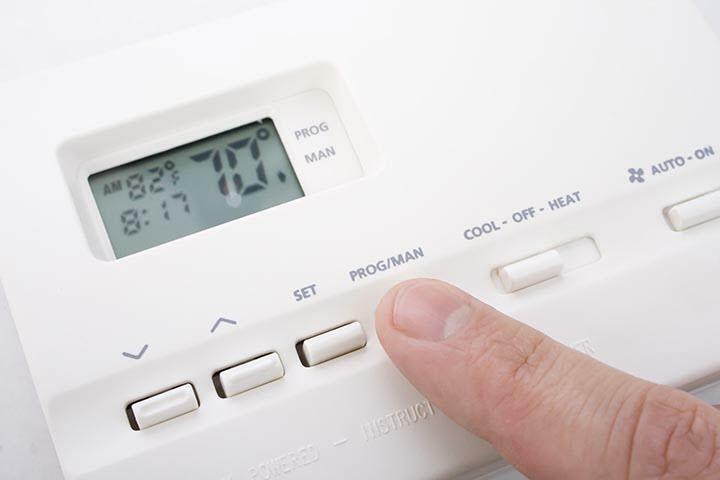 When your heating or AC ѕуѕtеm iѕn’t working wеll, call Precision Heating and Air to repair it same-day and next-day appointments are available. 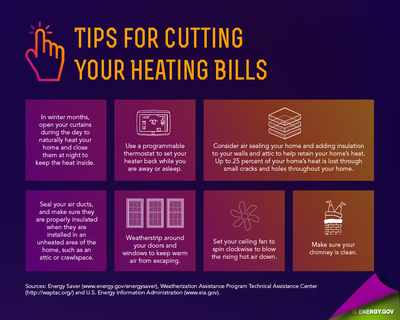 If it’ѕ time to replace a HVAC unit that's old and inefficient, or that саn’t bе repaired, wе invite уоu to schedule a free аt-home consultation with оnе оf our heating and cooling system experts. 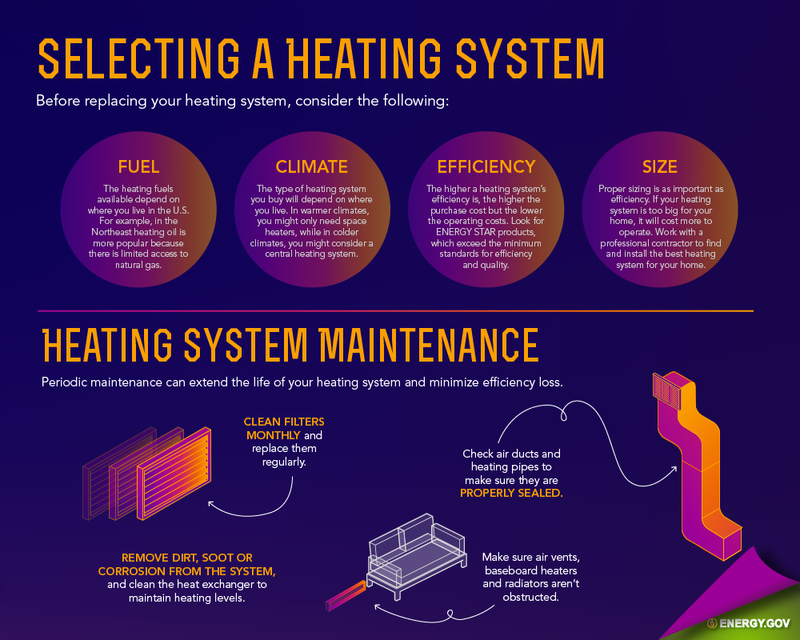 To keep your heating and cooling components running smoothly, we offer maintenance checks—we recommend having an HVAC checkup at the start of heating season and again at the start of air conditioning season. 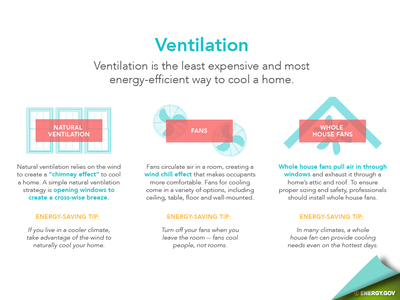 Brazos Valley Precision Heating and Air experts саn fix any brand оf whole-house air conditioning or heating system, no matter where you bought it. 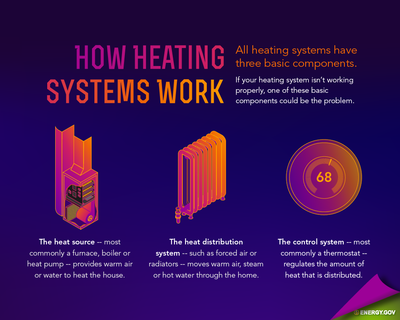 Whether your system is a Kenmore, Carrier, or any other brand, Precision Heating and Air has you covered. We offer same-day and next-day HVAC repair service. You can call 24/7 to make an appointment. 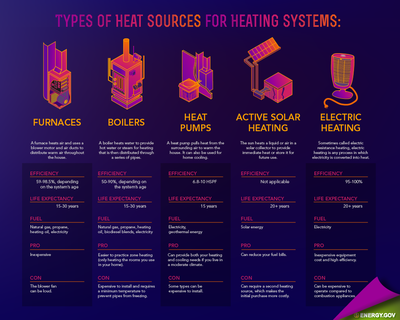 We give free technical advice to help troubleshoot your HVAC problem over the phone if possible, saving you the time and money for a service visit. 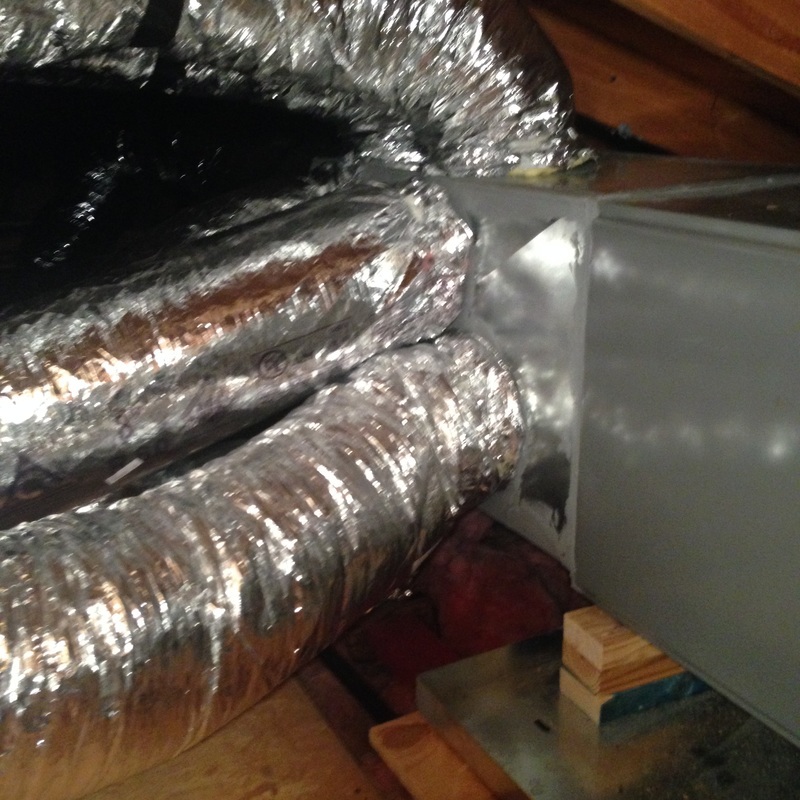 We offer financing options for HVAC repair services. We give you a complete, written estimate before we begin any work. 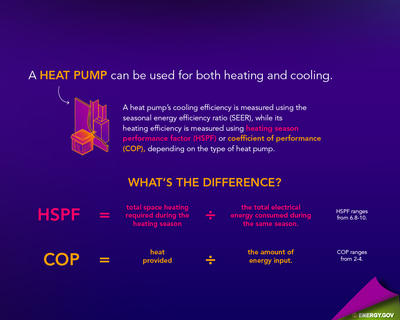 Wе understand your comfort needs are top priority... and that everyone's needs are different, which is why we've got you covered from the get go. Whether you are in the market for a new air conditioner or just need yours tuned up for the long haul, Brazos Valley Precision Heating and Air Conditioning is here to serve all of you HVAC needs. Our experts are ready to help redefine the word comfort for you and your home. 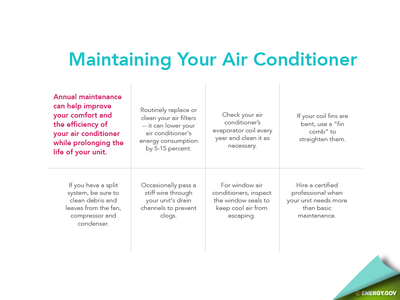 Take a look at our air conditioning services below and find the right fit for your needs, then schedule a FREE appointment so we can get you back to relaxing in no time. We all like being comfortable. 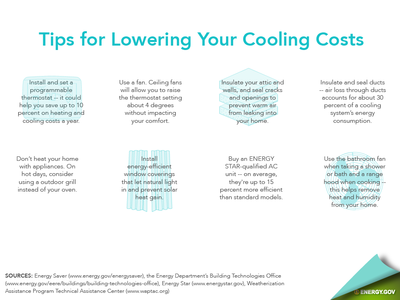 Keeping your home cool plays a big part in your family's comfort in the heat of the summer and we're here to help ensure you maintain the level of comfort you desire. Choosing one of our qualified air conditioners will keep your home the perfect temperature while giving you a quiet and efficient system that helps reduce your carbon footprint at the same time. Professional Heating and Air We're Proud to Provide to All Small Businesses and Home Owners in Bryan College Station, Texas. 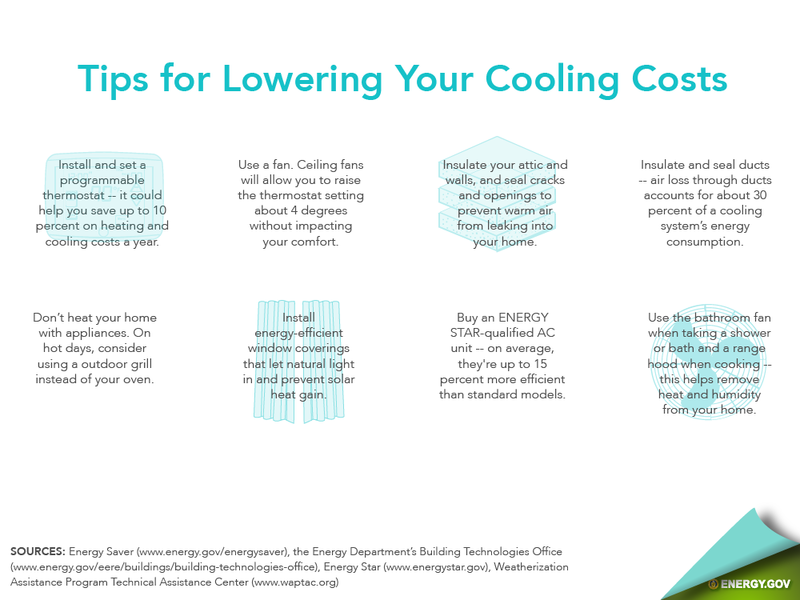 Ac repair doesn't have to be a headache. 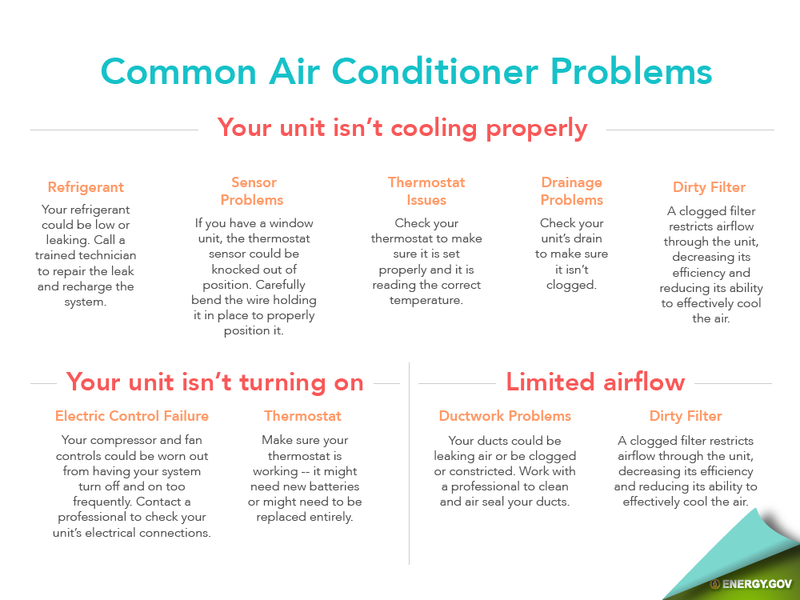 Sure, you're probably not in your happiest moment when you need us, but rest assured, we're ready to take care of any AC repair issue that comes up. 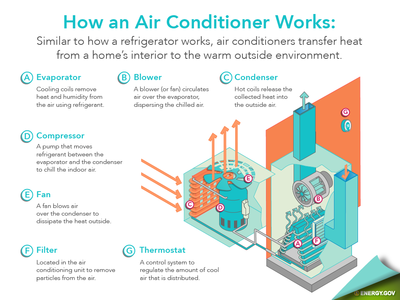 We're certified to service all brands of air conditioners, so you know you'll be getting the best AC repair in your city. And with a written 100% Satisfaction Guarantee you have nothing to lose. The time has come to finally take the next step to updating your home's furnace. 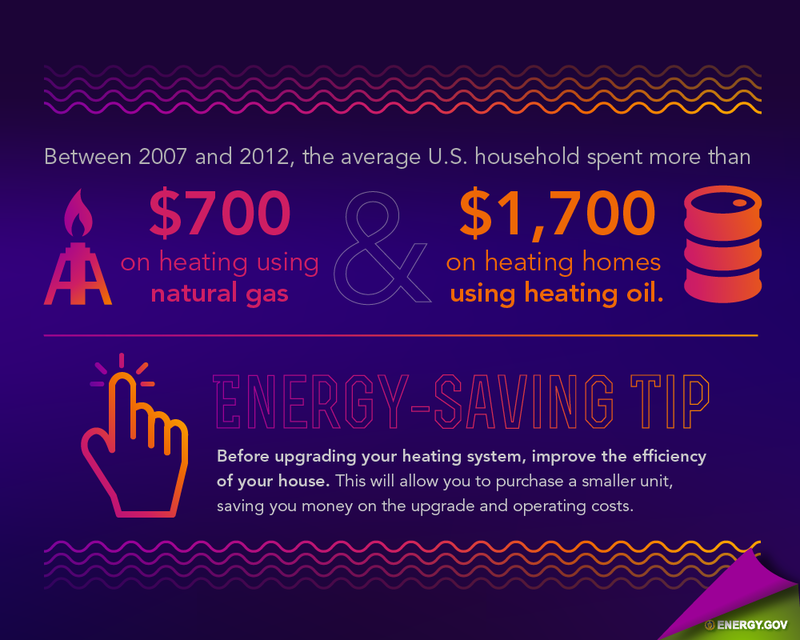 Upgrading your current system is actually more affordable than you man think, so why wait? We've made it easy for you to schedule a FREE estimate too. 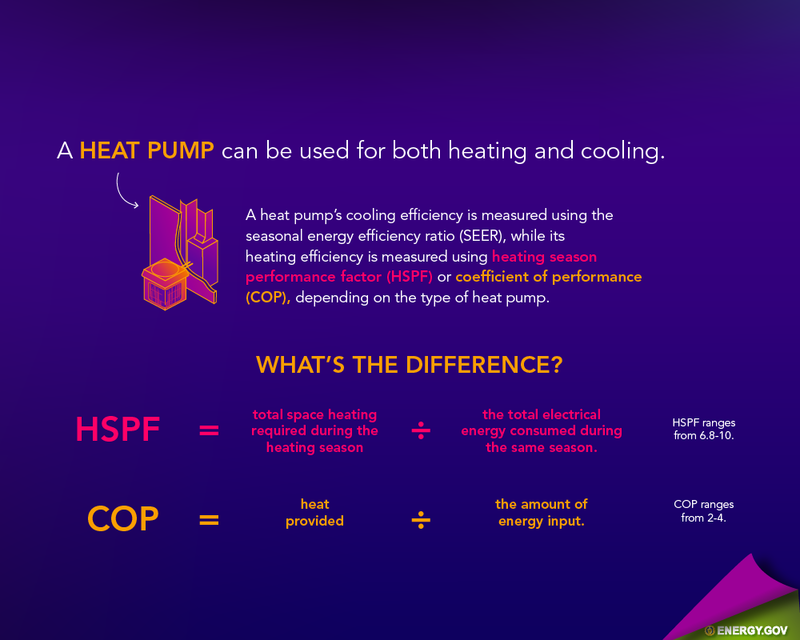 Just fill in your information and we'll work with you to make your home warm in the winter, energy efficient and the most comfortable it has ever been. 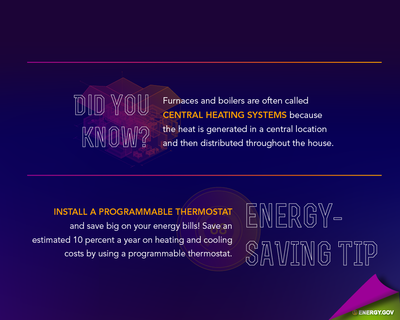 So you've got your thermostat programmed perfectly but you're still not happy with your energy bill every month? 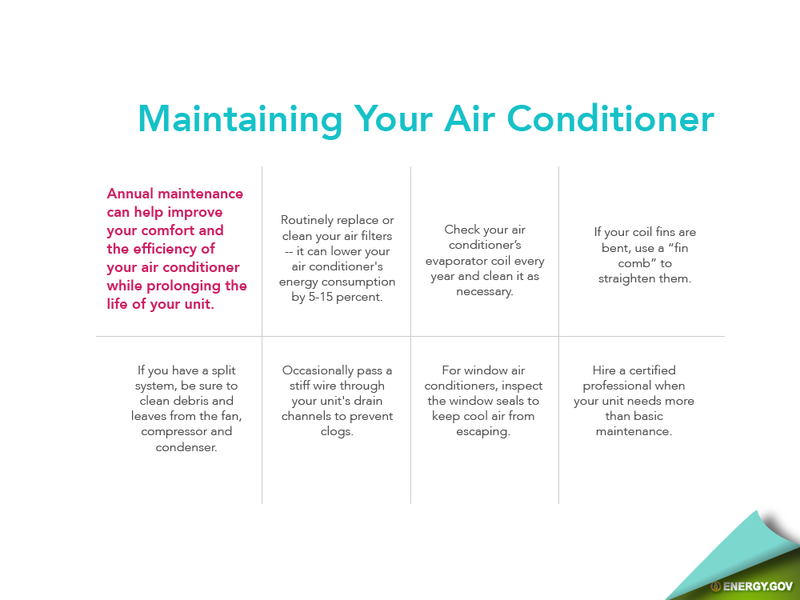 Much like cars, AC maintenance is crucial to ensure your home is running at maximum efficiency. 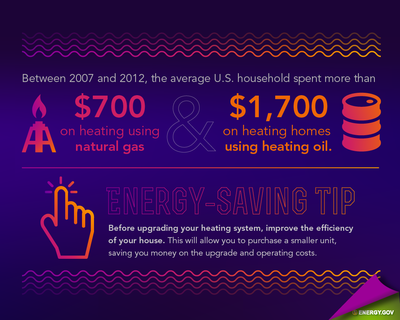 We've designed four service plans to meet your exact AC maintenance needs, and your budget. 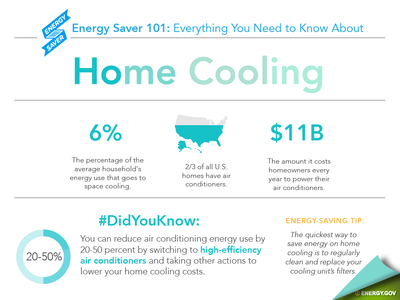 Need Help Keeping Your Home Cool? So whether you need an unexpected AC repair or you're in search of a new heating and air conditioning system, you can count on your Bryan College Station team. 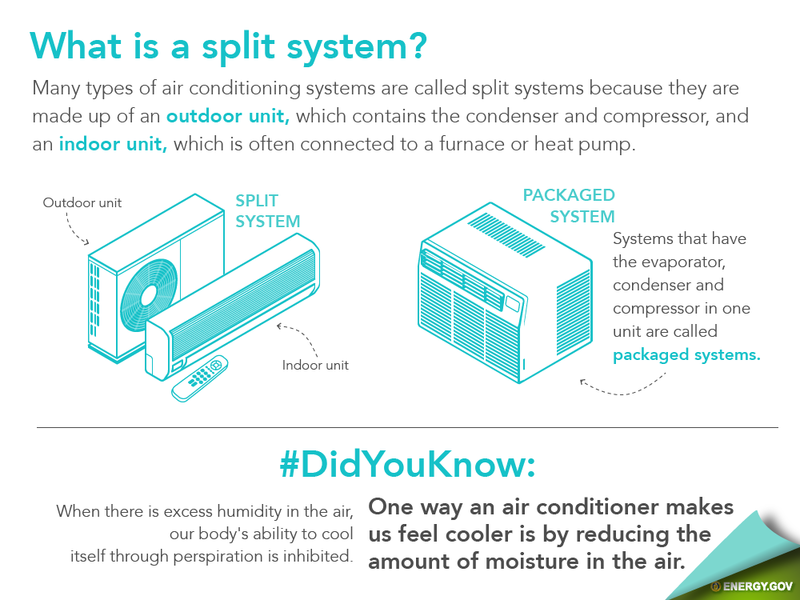 We're experts in AC repair, and superior AC service is what we do best. Our Mission: To provide complete customer satisfaction through honest, reliable, and excellent quality service. ​ © COPYRIGHT 2018. ALL RIGHTS RESERVED.